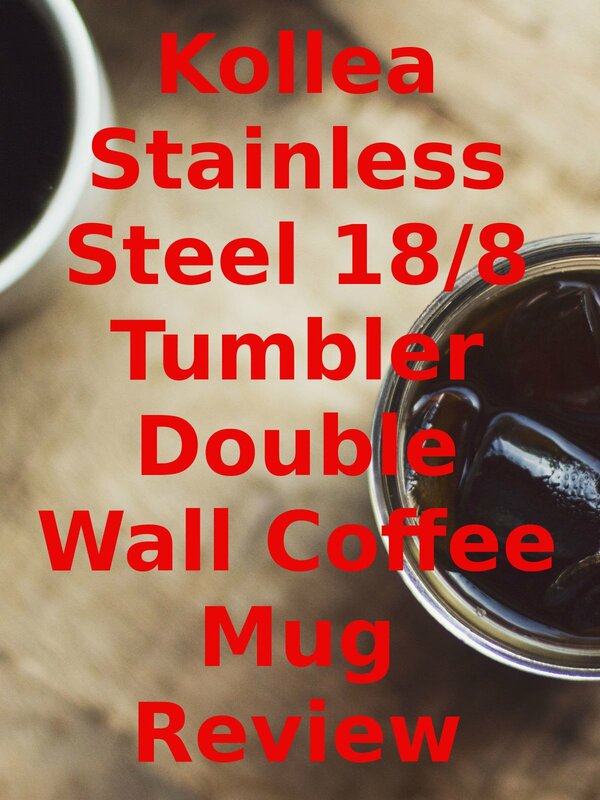 Watch the 9malls review of the Kollea Stainless Steel 18/8 Tumbler Double Wall Coffee Mug. Is this hot and cold mug really worth getting? Watch the hands on test to find out.